We’ve been talking quite a bit about hamburgers the past couple of weeks, but sometimes you just aren’t in the mood for a slab of beef, buns and all the fixings that come in between. On the rare occasion it is the side, not the entrée, that we crave. That’s right, it’s all about the fries. 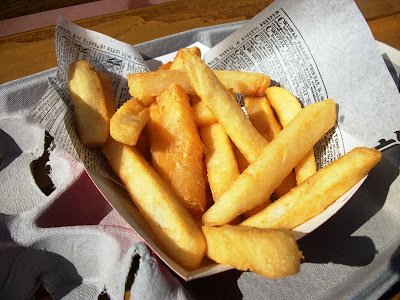 I don’t believe anyone has every claimed that the fries at Walt Disney World, whether paired with a cheeseburger, chicken nugget or wrap, are the best fries they have ever eaten. We may, from time to time, become nostalgic about the fries, but they are your standard variety fried potato. For the most part. 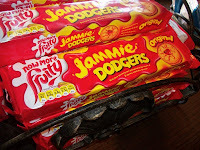 The exception comes from a bustling corner in the burgh known as the United Kingdom pavilion. At the Yorkshire County Fish Shop, guests have the option of ordering their chips, that fries to those of us stateside, with or without the strips of fish. The chips are thick chunks of potato that have been fried to crispy, golden perfection. They do not wilt under the grease, there is a substantial amount of potato meat in each bite and they come ready for you to add your own seasonings (salt, pepper, mustard, ketchup and vinegar are all readily available). Now, for the best part, the preparation. If you are like me, and I know there are a few of you out there, these fries are perfect for those of us who don’t like seafood. I’ve tried all types and a countless preparations, but there is something about fish that simply turns my stomach. In fact, I usually walk on the other side of the promenade simply to stay away from the smell of the Yorkshire County Fish Shop. I assumed, incorrectly, that the fish and chips were prepared in the same fryolator. Each component of the classic meal are prepared in their own separate machine, which means fry enthusiasts can indulge to our heart’s content without worrying about cross contamination. 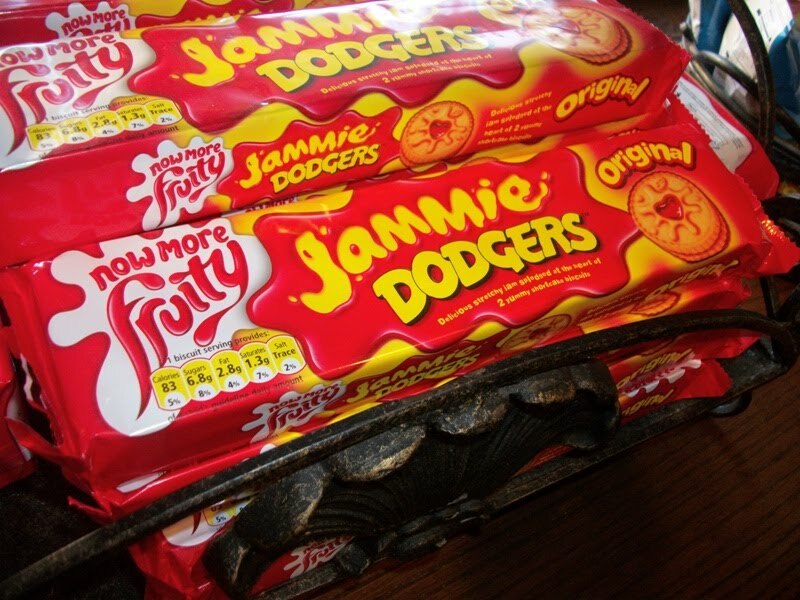 Of course, you’ll want to save room for some Jammie Dodgers.